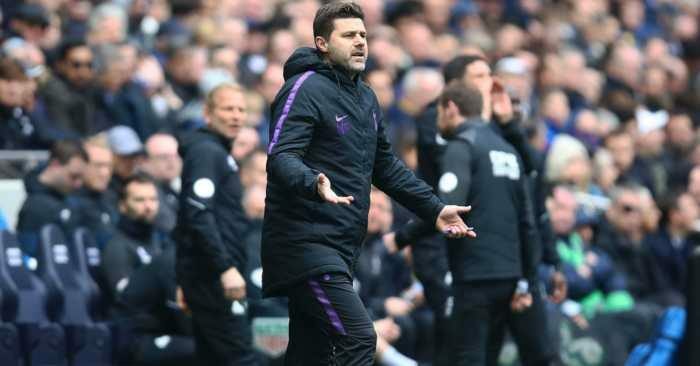 Tottenham manager Mauricio Pochettino is adamant his club are lucky to be playing their home games at Wembley. 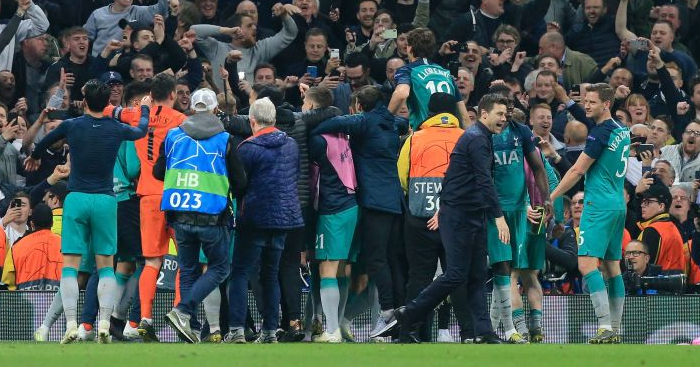 Spurs have been in the national stadium since the beginning of last season and recently committed to staying there until at least January following significant delays to their new stadium. 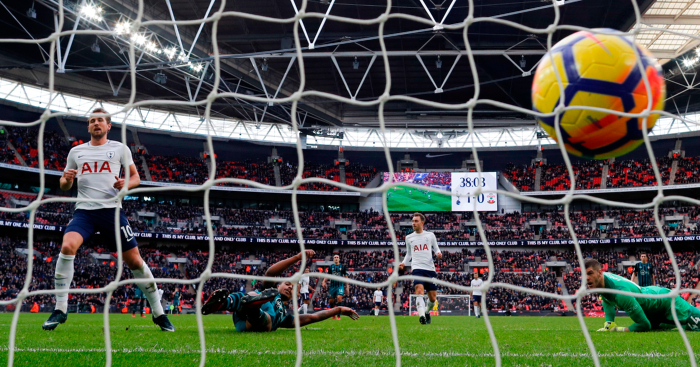 Fans are beginning to suffer from ‘Wembley fatigue’ and are voting with their feet, with crowd numbers dipping in recent weeks, though midweek games and capped attendances have contributed to that. 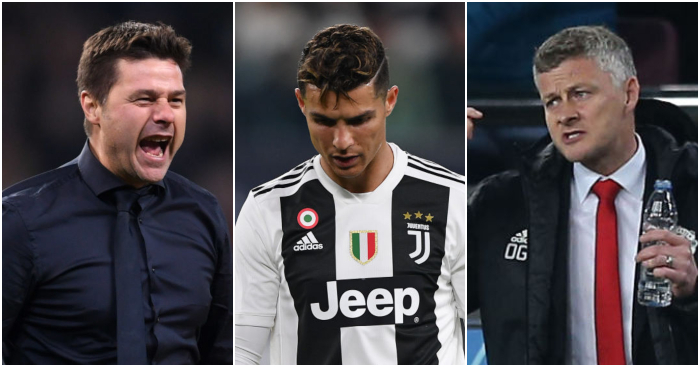 The state of the pitch is another factor to contend with as they had to play on a shocking surface 24 hours after an NFL game last week, with it still not being in pristine condition for their Champions League game with PSV this week. 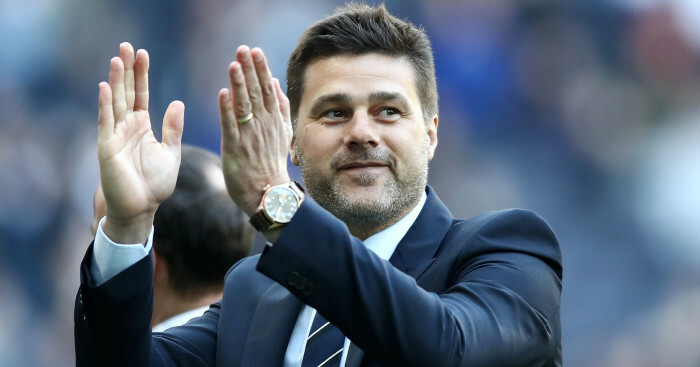 Pochettino, though, insists the club are grateful for Wembley. “We need to be grateful for Wembley, because without Wembley now we play where?” he said. “Of course, after that you feel disappointed because it’s not your home, it’s not your house. “But I think the legacy of (chairman) Daniel (Levy) and the board and what the club is doing for the club for the rest of our lives and for the next generation of Tottenham fans, it’s massive. “That’s why we need to have patience because if we wait maybe a few weeks more, or months, to finish the stadium. 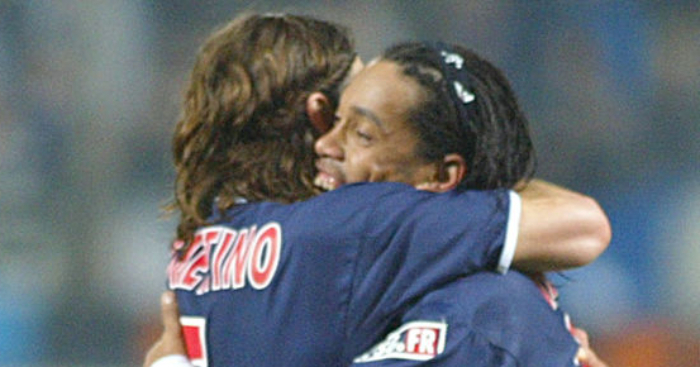 "It is good that people like Ronaldinho think you have the quality to win. That increases our belief." 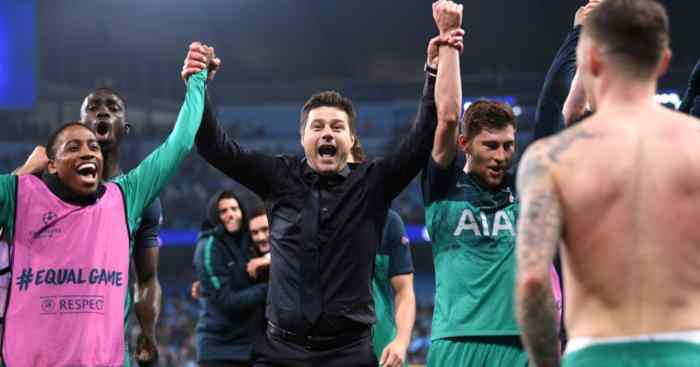 Mauricio Pochettino was happy to see Tottenham win by four, with goal difference potentially vital.